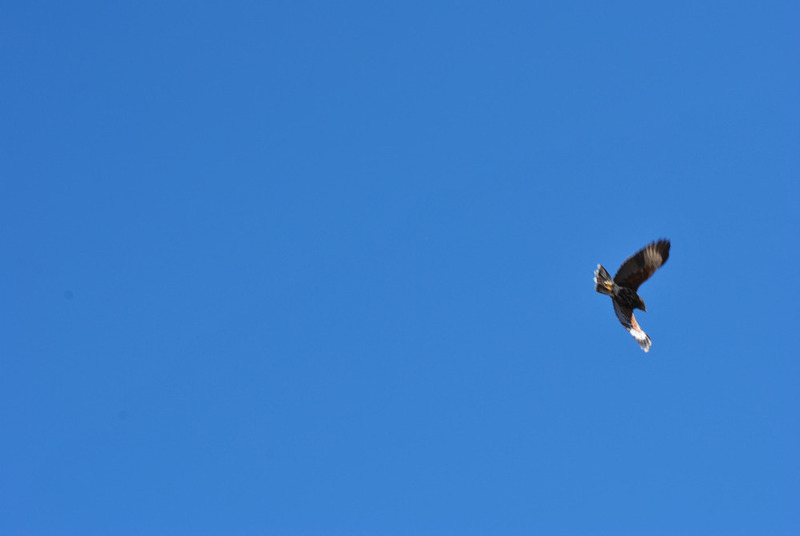 Yesterday we went some friends to SEWE in Marion Square to see the flight demonstration by the birds at the Center for Birds of Prey in Charleston. It’s beautiful to see the way these animals move. As usual, the Lanner Falcon decided to extend its tour of Charleston and flew away to explore the peninsula for a few hours while we were left hanging. I love learning about the wildlife at SEWE but they have great artisans there too! I think this event is particularly special to me because my grandfather carved beautiful duck decoys that we still cherish today. It’s a true art form. It’s been so nice and sunny in Charleston. 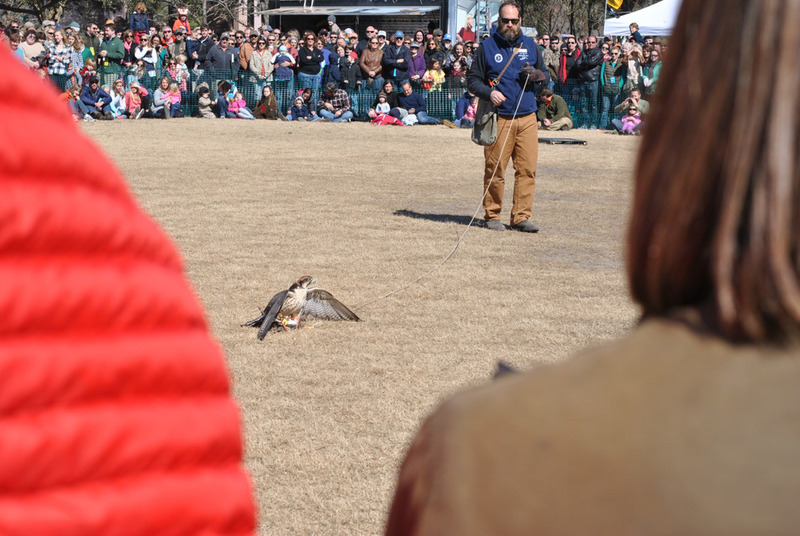 SEWE is the perfect event to celebrate in the end of the winter season.